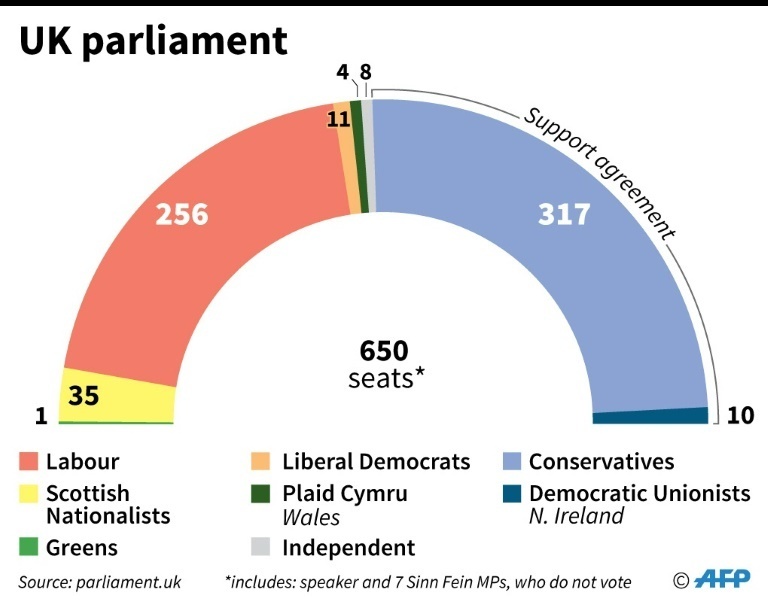 The composition of the UK parliament. 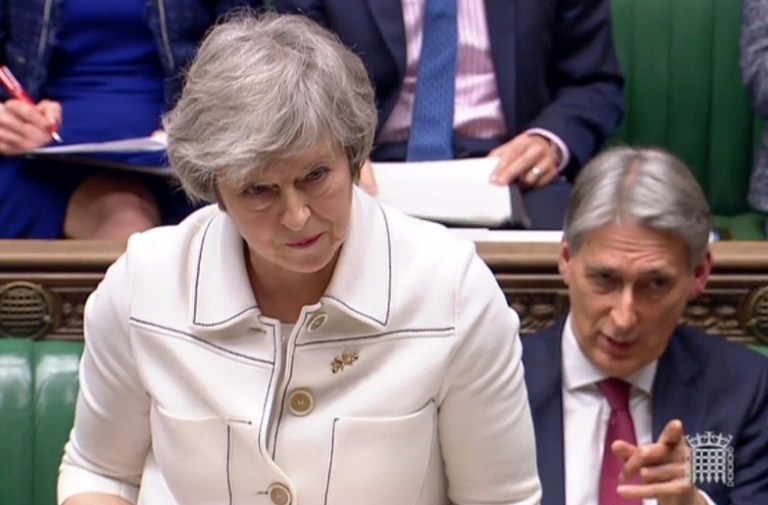 "When the history books are written, people will look at the decision of this house [...] and ask: did we deliver on the country's vote to leave the European Union," May asked MPs on the eve of the vote. Speculation is growing on both sides of the Channel that whatever the outcome, May could ask to delay Brexit. A diplomatic source told AFP any extension would not be possible beyond June 30, when the new European Parliament will be formed. A German government spokesperson on Tuesday denied a report in The Sun tabloid that German Chancellor Angela Merkel had suggested to May in a phone-call that the EU could grant extra concessions in the event of a defeat. "The chancellor has given no assurances," he said. 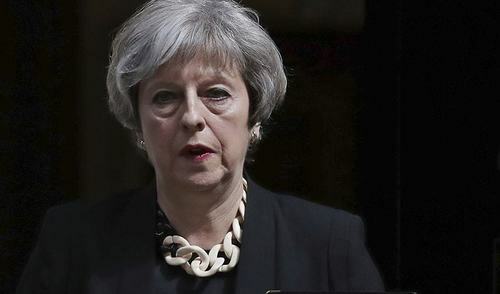 Opposition to the deal forced May to postpone the vote in December in the hope of winning extra concessions from Brussels but EU leaders offered only a series of clarifications and have ruled out re-negotiating the deal. 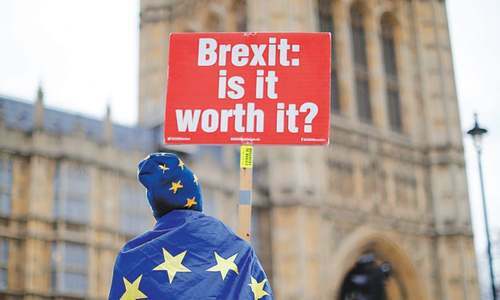 The vote is the climax of over two years of intense national debate after the shock Brexit referendum of 2016 — a result that mostly pro-Remain MPs have struggled with. Read: What is Brexit all about? Uncertainty over Brexit has hit the British economy hard. The Society of Motor Manufacturers and Traders (SMMT) lobby group on Tuesday warned MPs that Britain crashing out of the EU would be "catastrophic". Financial markets will also be watching the result very closely, with several currency traders roping in extra staff around the time of the vote and at least one putting a cap in trades to avoid excessive currency movements. Rather than heal the divisions exposed by the Brexit referendum, the vote has reignited them. Pro-European MPs campaigning to force a second vote say they have faced death threats and harassment outside parliament. 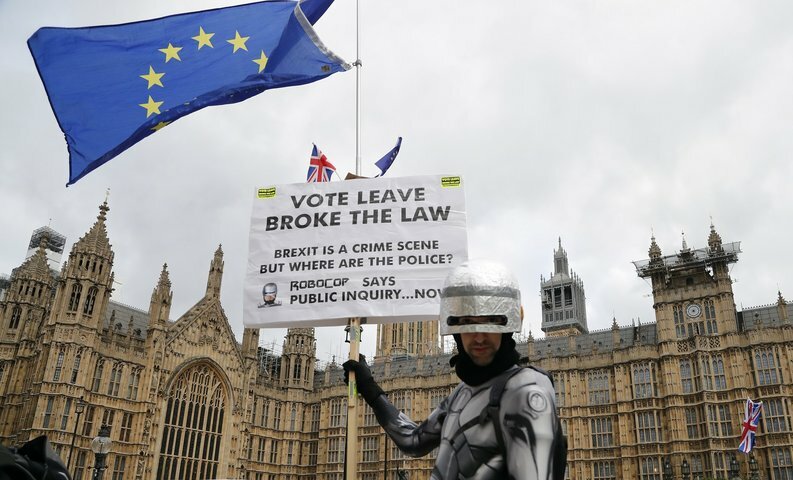 Brexit supporters around the country have also voiced growing frustration with what they see as parliamentary blockage of their democratic vote. Criticism is focused on an arrangement to keep open the border with Ireland by aligning Britain with some EU trade rules, if and until London and Brussels sign a new economic partnership which could take several years. 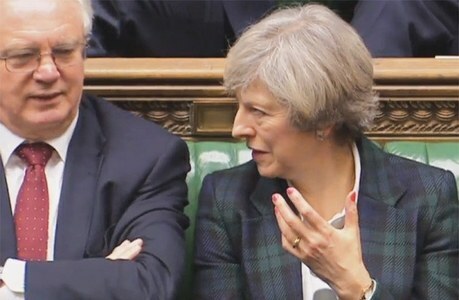 May has offered parliament greater oversight of this so-called backstop and EU leaders have also given written assurances that the arrangement would not become permanent. A handful of Conservative MPs have changed their minds to back the deal but the core of May's critics say she has not done enough. His party has said it will call a confidence vote in her government "soon" after the virtually certain defeat. Khao to Kuddo say, Na Khao to Kuddo say. Eventually Britain will esolve the problem. The British PM is a very decent and intelligent lady. 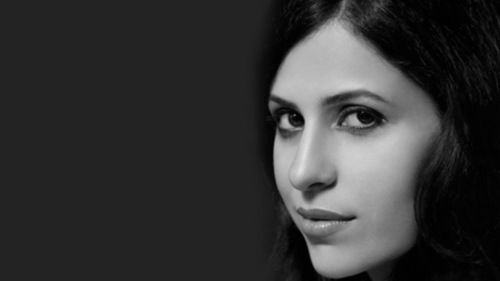 I wish her good luck, but she may not win the votes.